Welcome to the forum! It's still young but looks good so far. 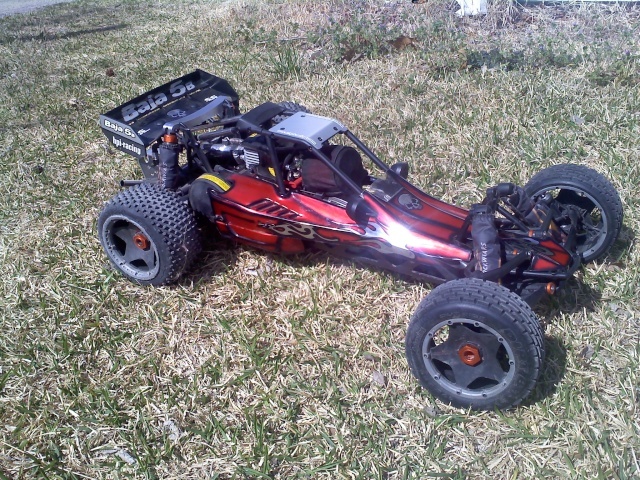 Get one, most RC fun I've ever had and I've done everything over my 20+ years into it..
hey, glad to have ya here.